If you have fine hair, it's important to use the right hair products. Heavy conditioners can weigh your hair down, leaving it flat. 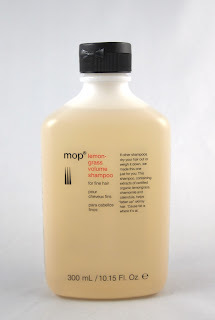 If you're looking for a natural shampoo and conditioner for fine hair, you may want to consider MOP's Lemon Grass Shampoo and Conditioner for fine hair. 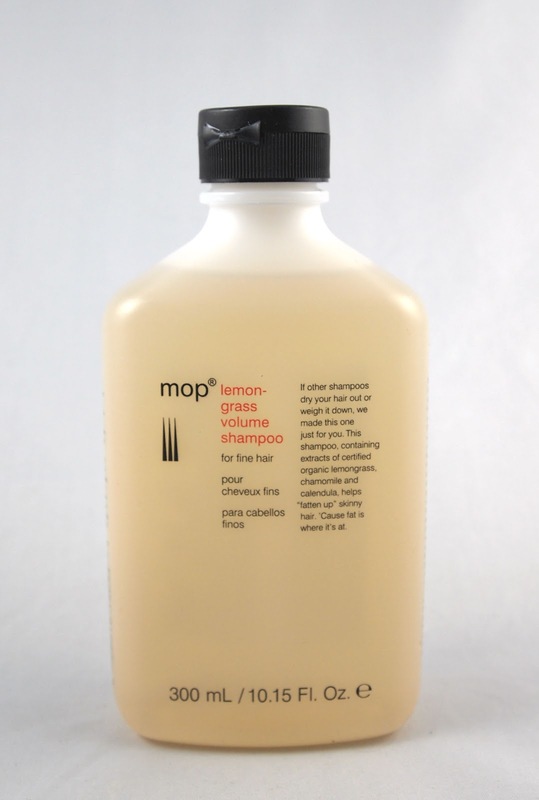 MOP's Lemon Grass Shampoo and Conditioner are formulated to be light, so they won't weigh down fine hair. 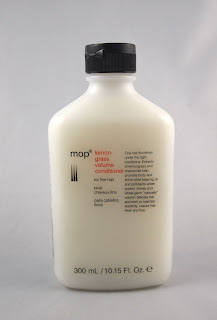 The shampoo works well on many hair types, but I found the conditioner didn't help detangle my long, thick hair. However, both products left my hair smooth. For about $12 each, these hair products are moderately priced, so I'd recommend them if you have fine hair that doesn't work well with conventional hair products. Also, it should be noted that the EWG Skin Deep safety ratings for these products rate around 5 each. Ingredients such as fragrance, methylchloroisothiazolinone, and methylisothiazolinone are key contributors to the higher ratings for the shampoo, so it would be nice to see those removed. I'd also like to see the parabens removed from the conditioner, and possibly the honey to make a vegan version. Vegans may want to note that the shampoo is free of animal products and only the conditioner contains honey.